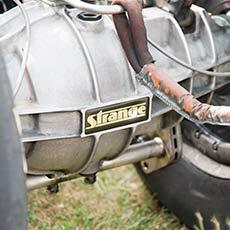 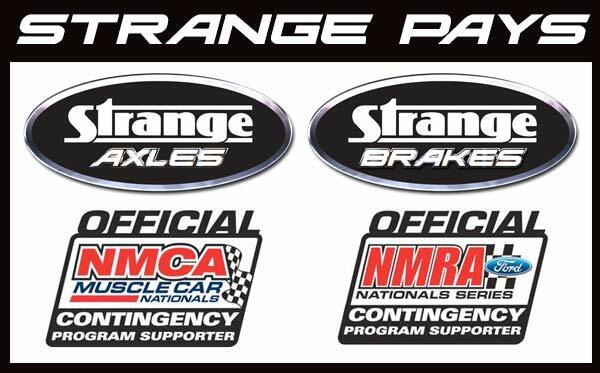 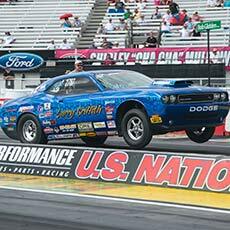 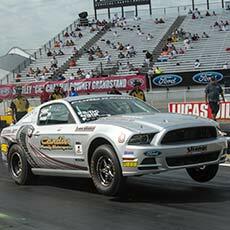 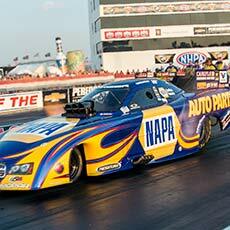 Strange Announces New Contingency Program for NMRA/NMCA for 2015! 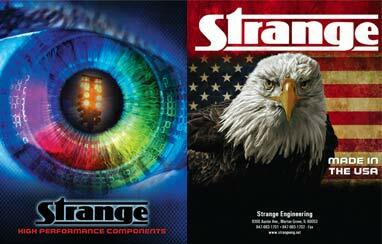 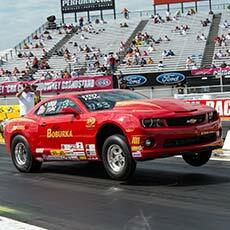 Home/Strange News/Strange Announces New Contingency Program for NMRA/NMCA for 2015! 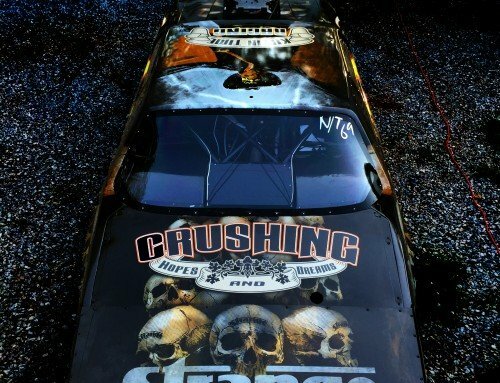 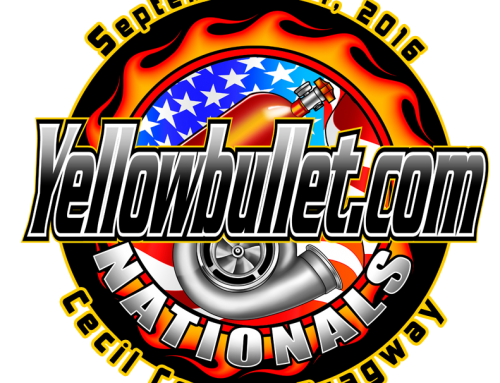 Strange Engineering is pleased to announce that we have extended our class sponsorship with NMRA for Coyote Stock for the 2015 season! 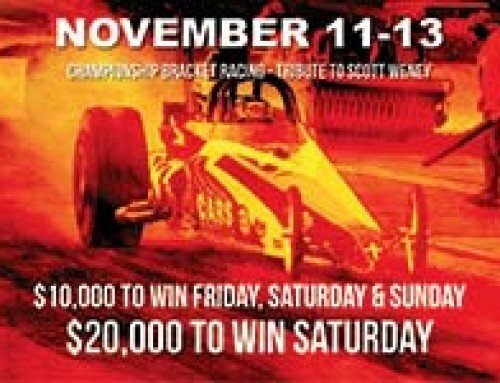 This was announced at the awards banquet at PRI this year. 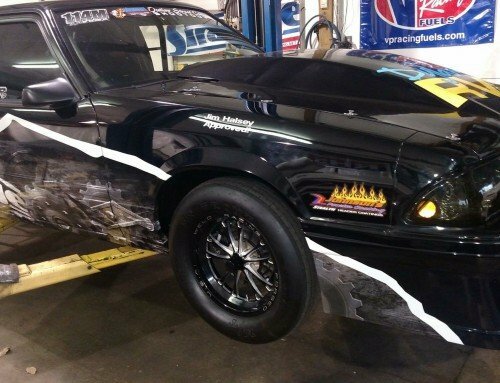 We wanted to take 2015 to develop an all encompassing rewards program that will promote our sport and reciprocate the loyalty that our racers have given us throughout the years. 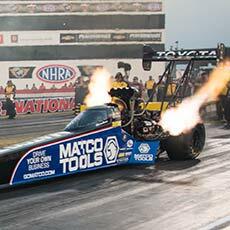 Our big announcement for the NMRA and NMCA comes today though, as will be posting contingency for NMRA and NMCA – for both axles and brakes in 2015!